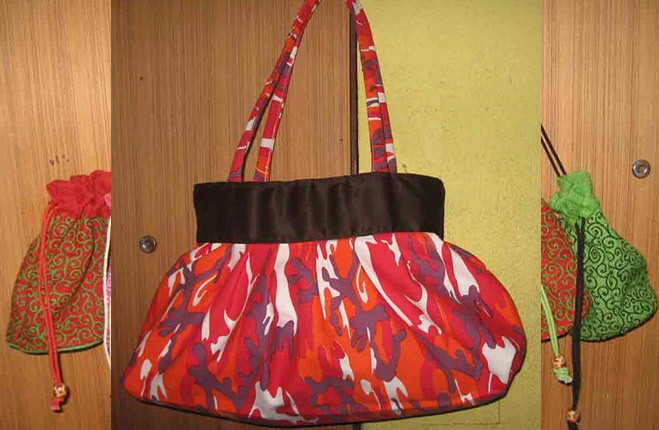 One can contact us for obtaining supreme quality Jute Tassels from anywhere in the world. 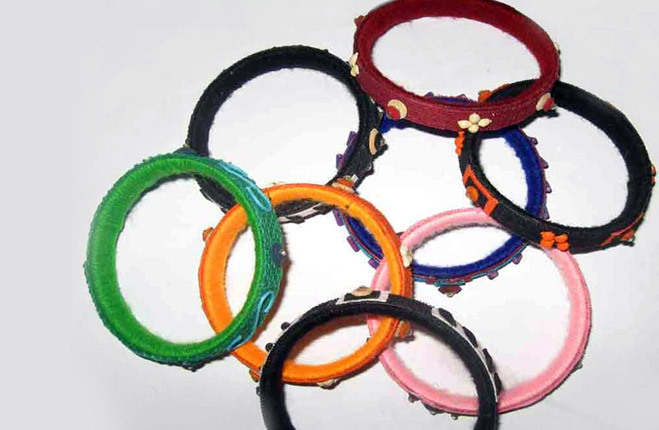 We are a well known Manufacturer, Supplier and Exporter of Jute Tassels in West Bengal, India. Made using 100% natural Jute and other raw materials under the strict guidance of experts, our Jute Tassels are finely stitched having smooth texture. 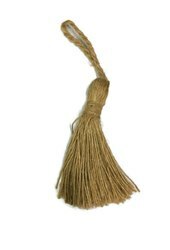 Obtain our inexpensive Tassels and add rustic look to your dcor!